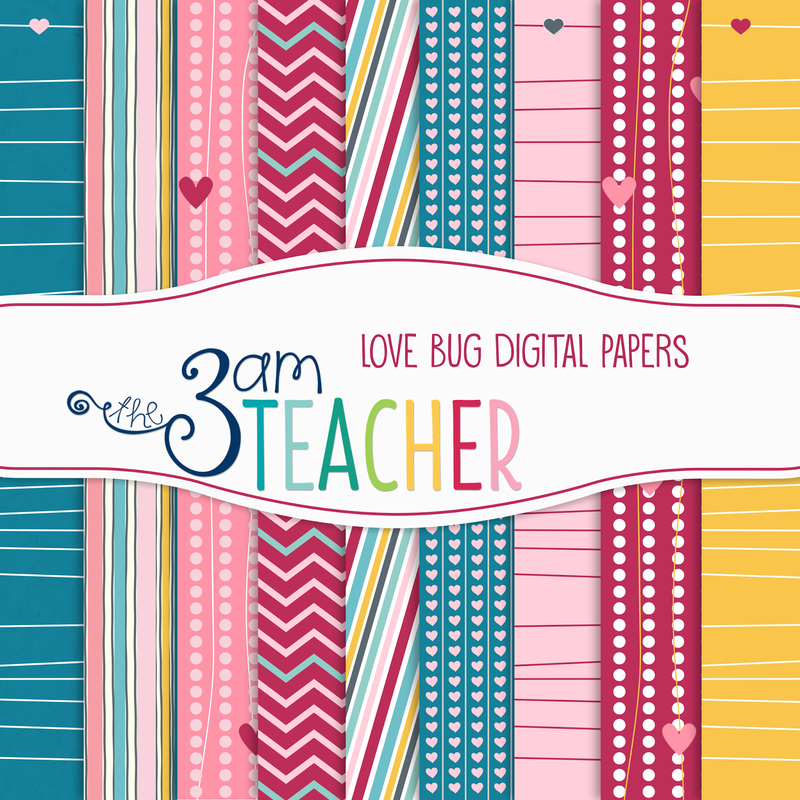 The 3am Teacher: New Commercial Use Clip Art Sets!! New Commercial Use Clip Art Sets!! Hi Everyone!! I just thought I would share some of my newest sets with you. I took a day to focus on updating my online shops and getting some new sets. I am happy to report that the time I invested proved to be quite productive indeed!! Click on the images below or the links below the images to check out my New sets!! My newest Froggy set includes 8 yearly themed sets that are perfect for creating monthly newsletters or themes resources. 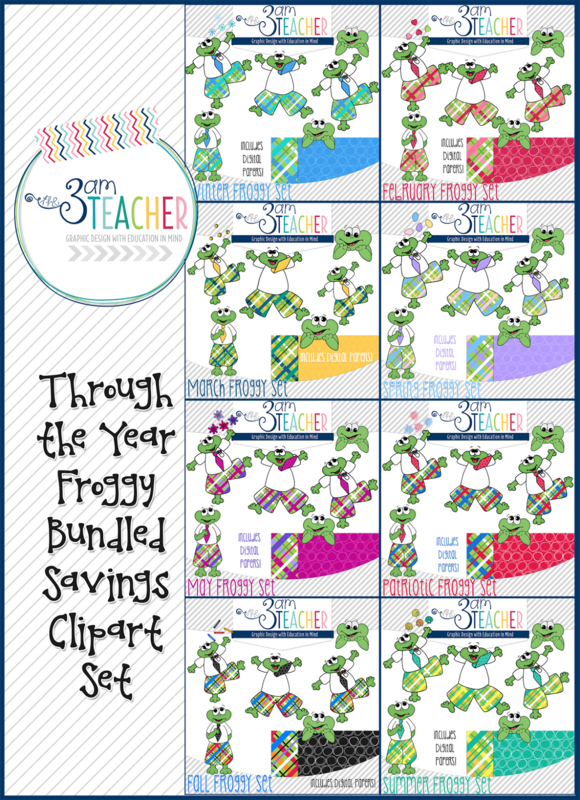 Each set includes the frog characters and coordinating digital papers. 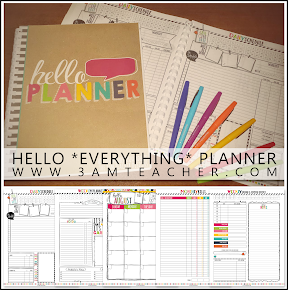 You can purchase the bundle and save over $13.00 or purchase just the themed sets you need for only $3.50 each.. Thank you so much for all of your love and support!! I hope my art inspires you to create wonderful resources and/or helps you to create great products!! I am MAD for PLAID, and my students LOVE Froggy! Thanks so much for the inspiration! I am loving plaid lately as well!! Thank you so much for stopping by!! !